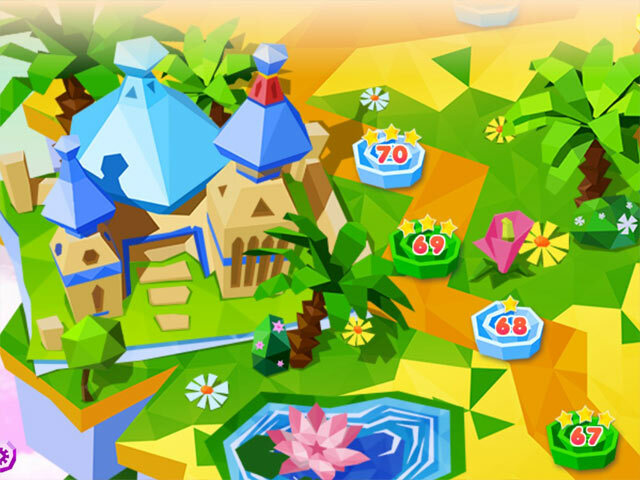 PaperLand is rated 2.3 out of 5 by 4. 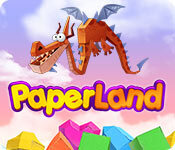 Rated 4 out of 5 by Snowdragon_23 from Paperland Real cute Intersol game. Limited moves/timer or relaxed modes. If you like their other games you will enjoy. Rated 3 out of 5 by LPERM from Numbered moves Match 3 fan but prefer timed modes over numbered moves. If this is not the case for you than I would recomend this match 3 game. Rated 1 out of 5 by pennmom36 from HOW MANY VERSIONS OF THE SAME GAME CAN THERE BE? Here we go again, with another cutesie Match 3 game by Intersol. These games are created and designed as free to play games on Facebook, and then offered to us for 6.99? 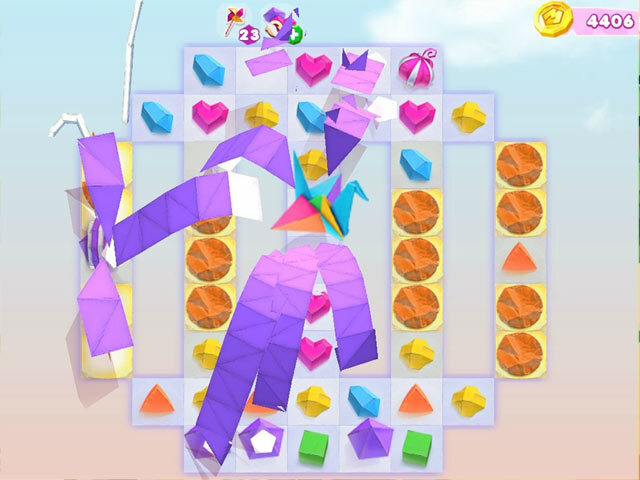 All of the features are similar from game to game, and all of them seem to be based on Limited Moves, although it does have a Relaxed Mode option. I do somewhat like the shifting board feature this game has, where sections of the board move with every match made because it does add a bit of challenge. 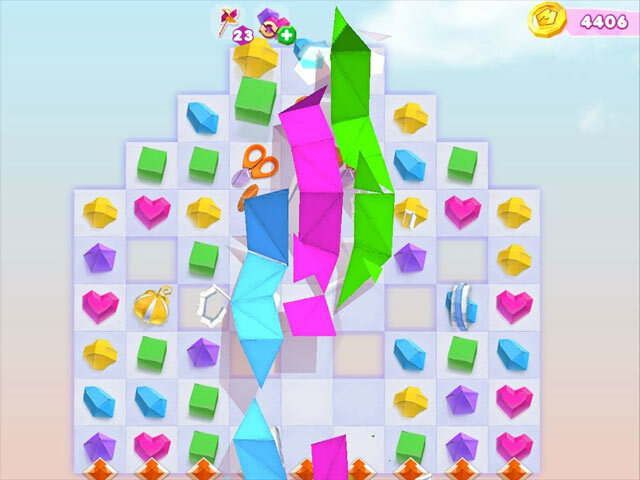 There are the usual obstacles and the usual bonuses when you make Large Matches of 4 or more which adds a Bonus Power-up to the board that is color specific, Bombs, Directional Bombs and all of one Color Removers origami birds. As you progress, Boosters become available to use at your discretion, such as +5 Extra Moves. You are given a few freebies with each new Booster, but the tutorial forces you to use one of them to give you a visual explanation, and I didn't find an option allowing you to turn off the tutorial. Bottom line is, if you've played any of these Match 3 games by this dev, the only thing that's different is the theme. Rated 1 out of 5 by gladysschmuck from Colorful and monotonous May entertain preschoolers but not me...and I'm a match 3 fan....but not a bad game fan. Pretty colors but that's about it. Another of those games in which points, or money, or something is earned but there is nothing to do with the earnings. The grammar is so bad as to be nearly undecipherable at times.